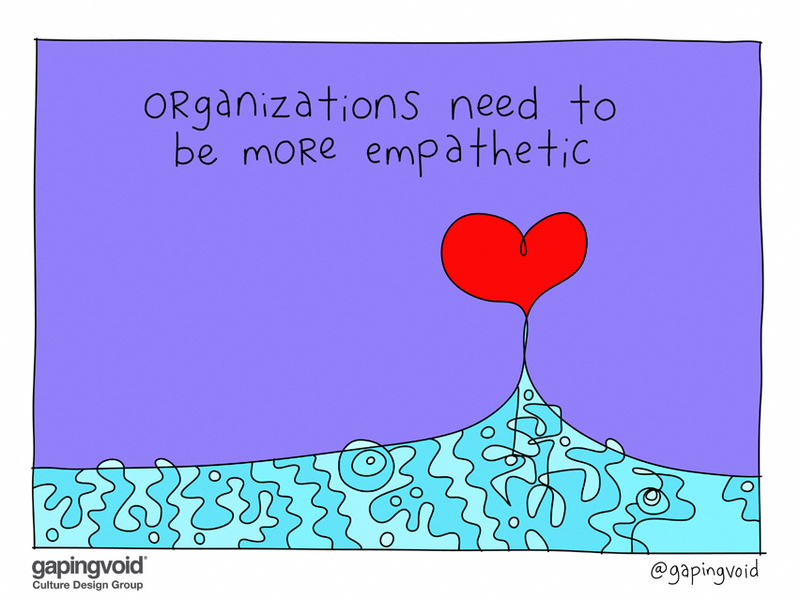 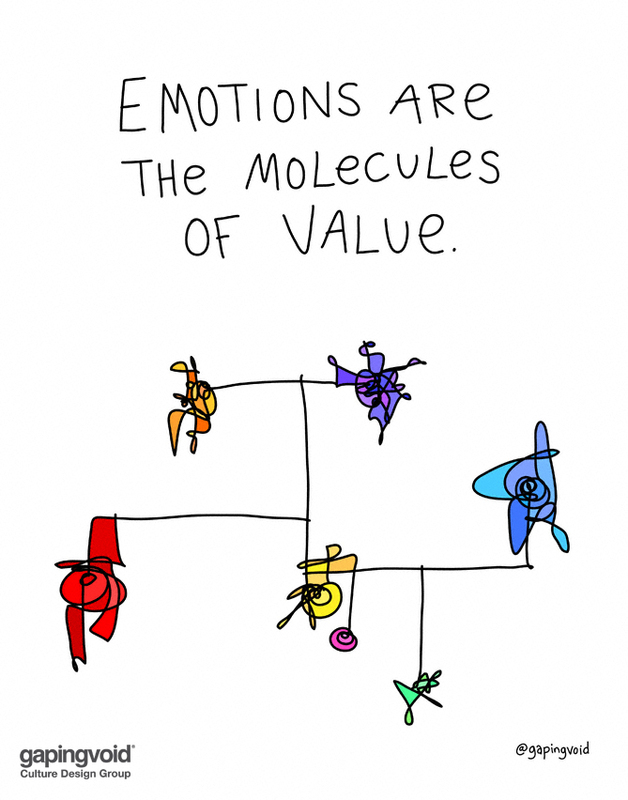 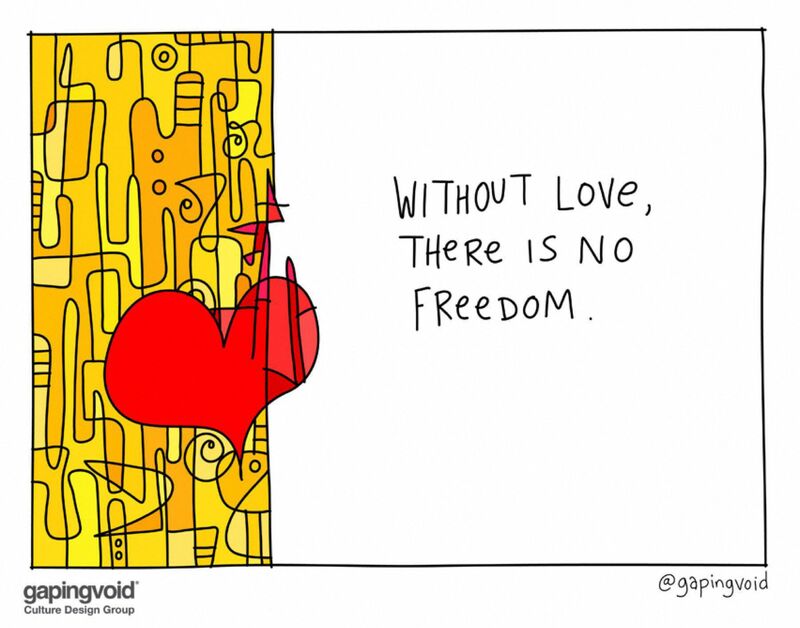 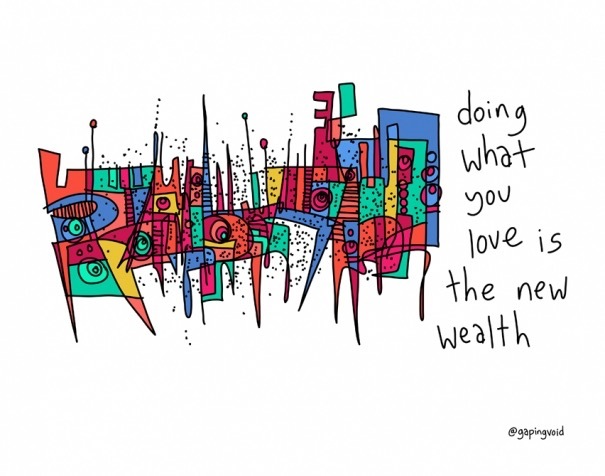 my thanks to @gapingvoid for the quote and the image. 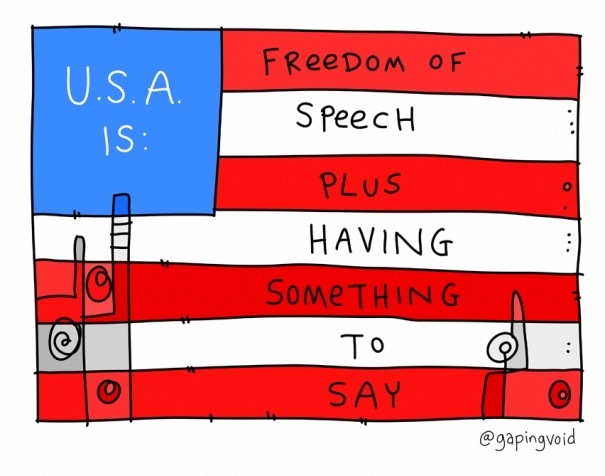 As usual - so very spot on. 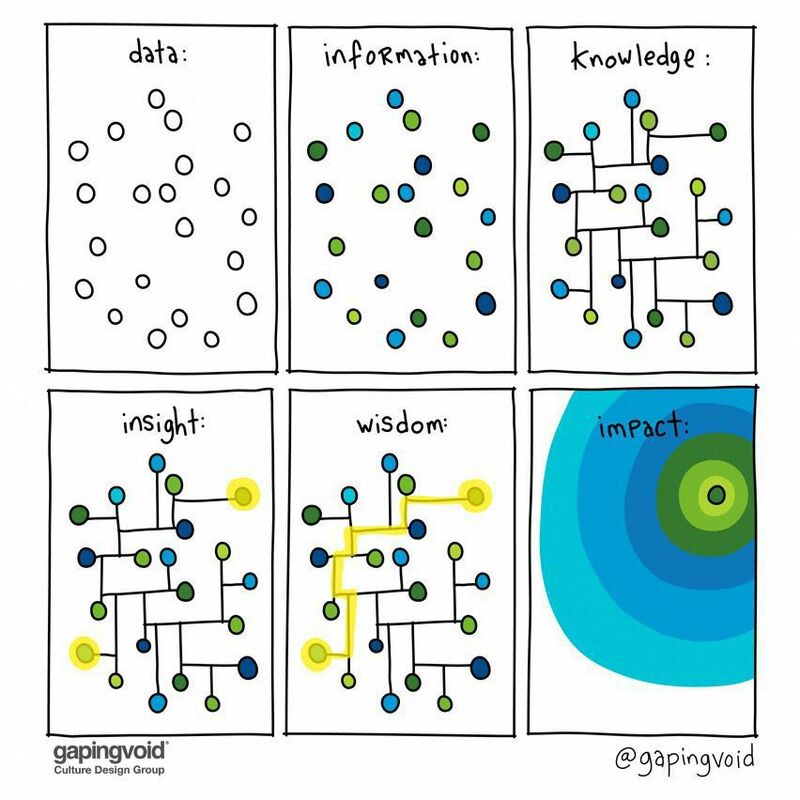 … knowing that wisdom comes only by taking the journey between those insights. 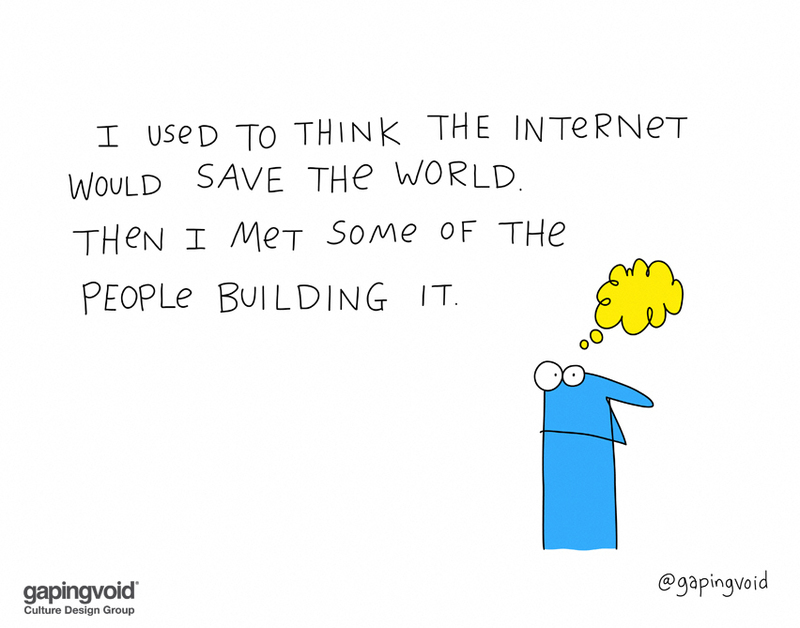 I know what he means - I really do …. 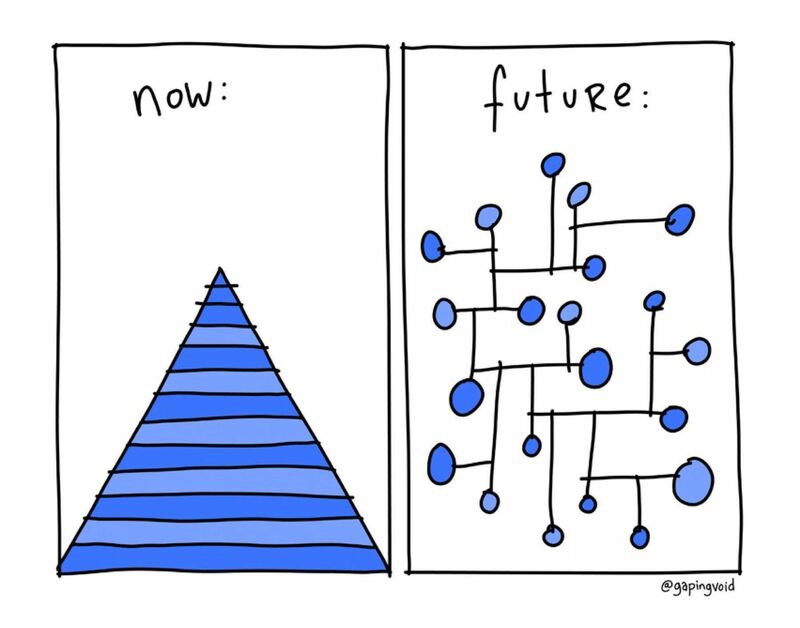 but there is something missing in this equation … what can it be? 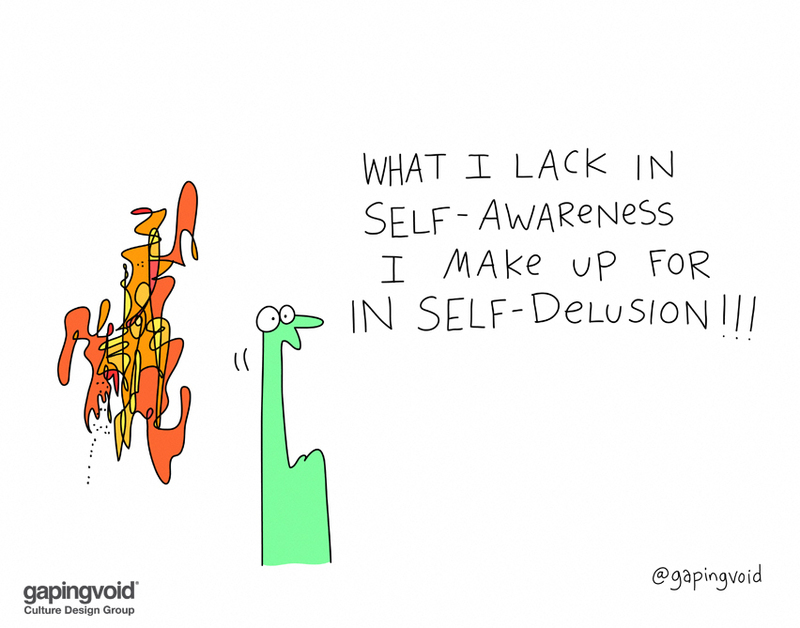 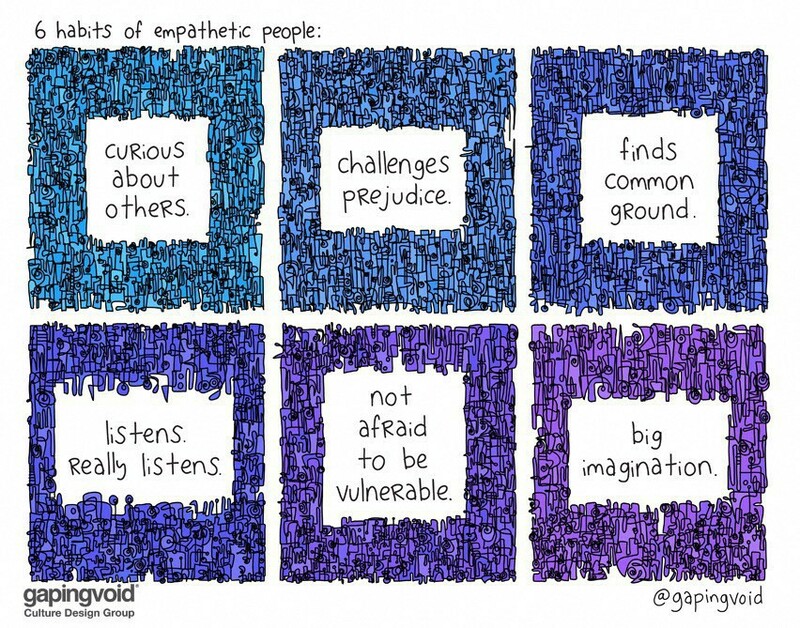 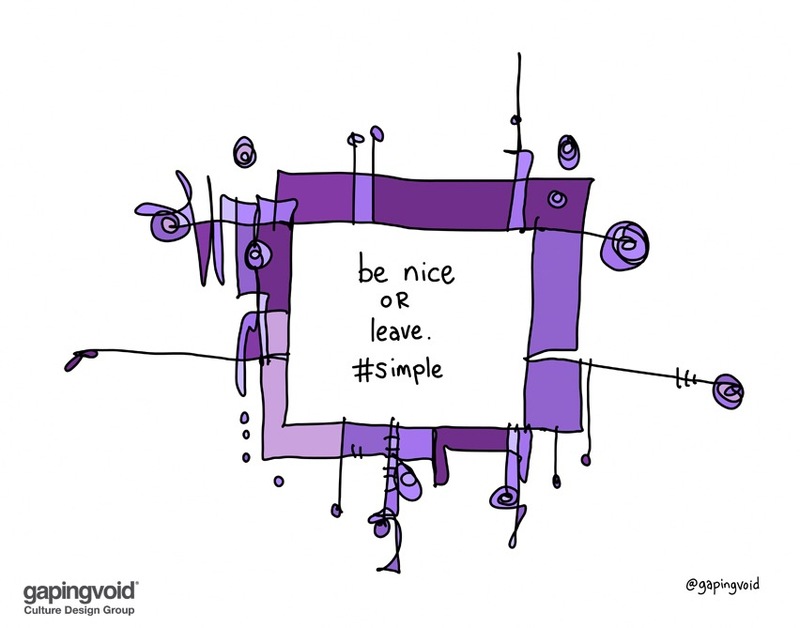 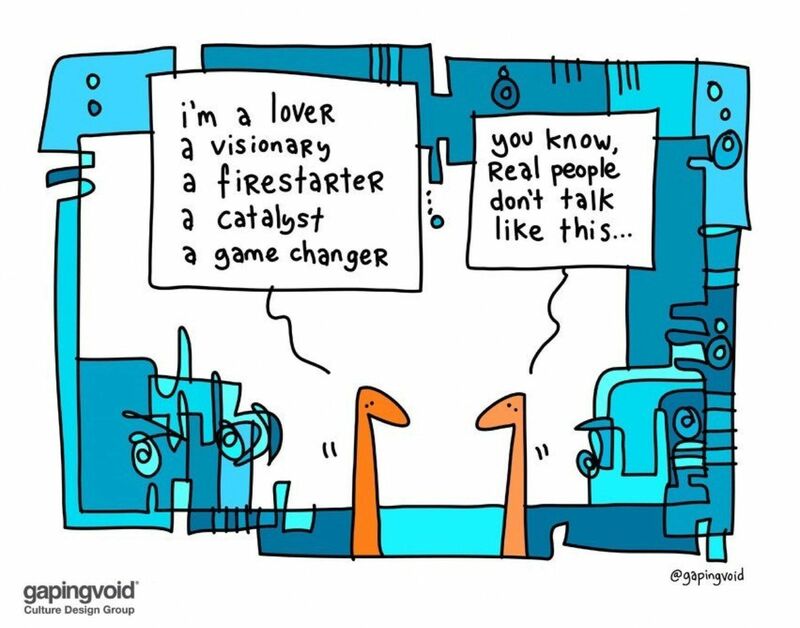 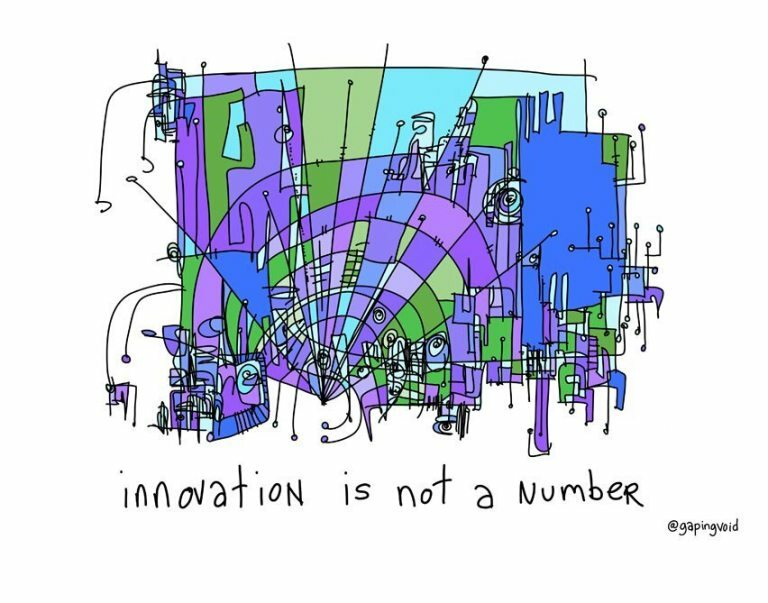 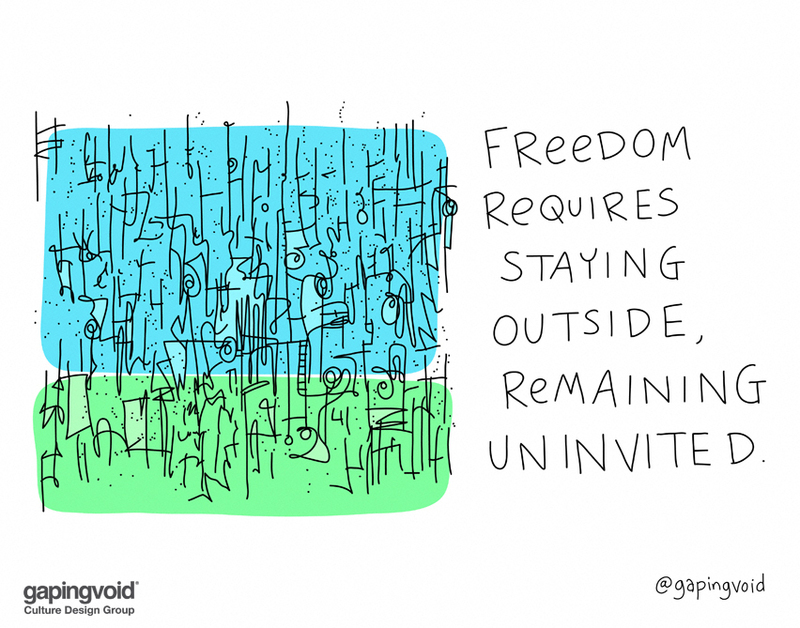 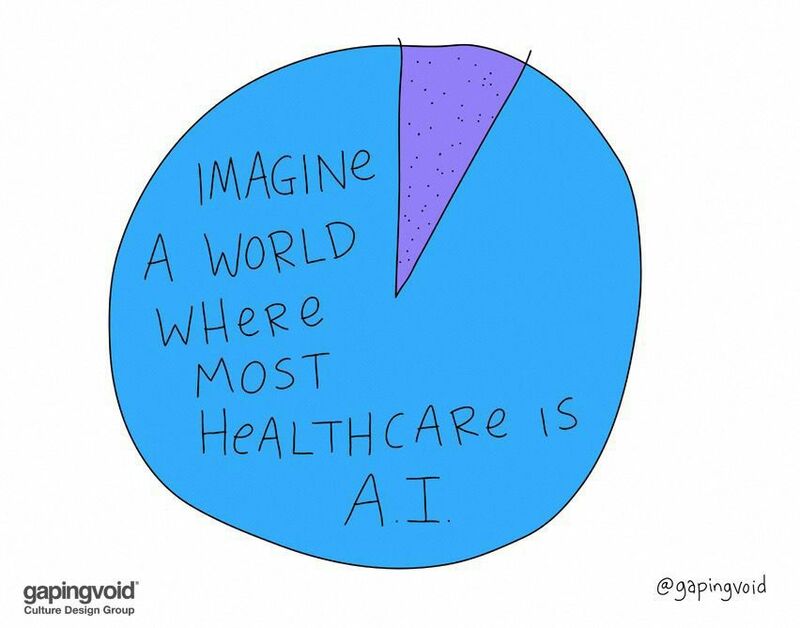 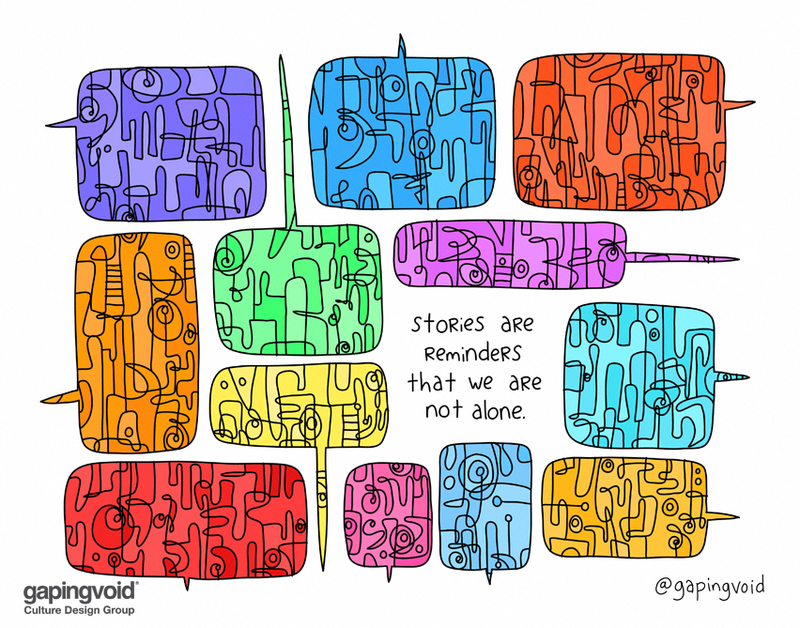 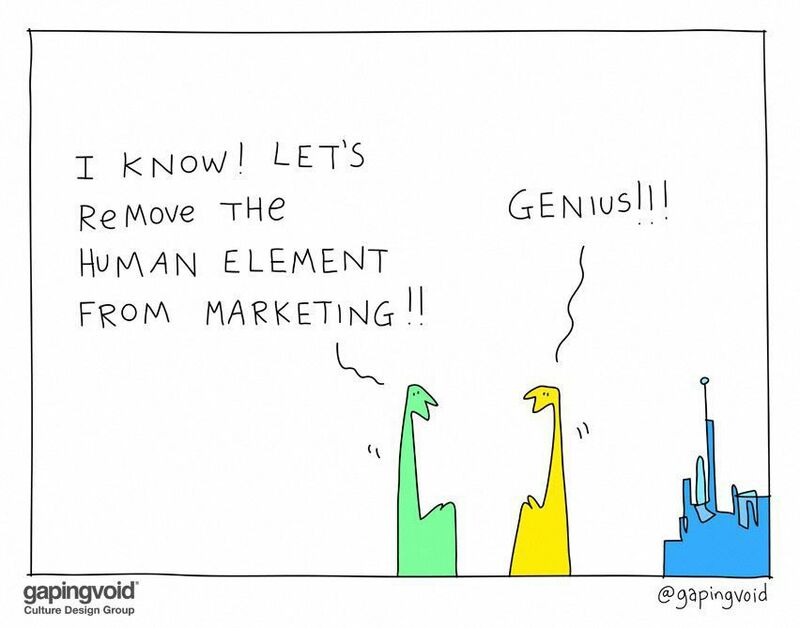 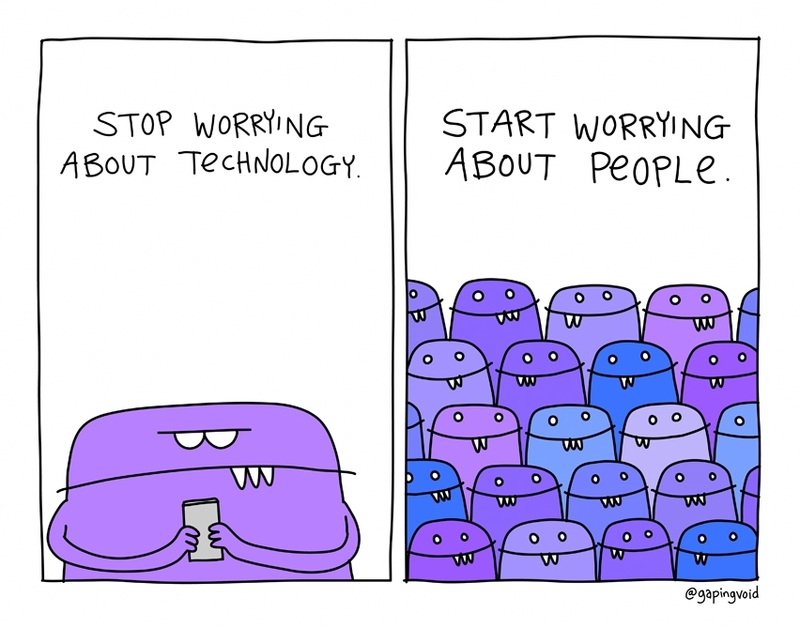 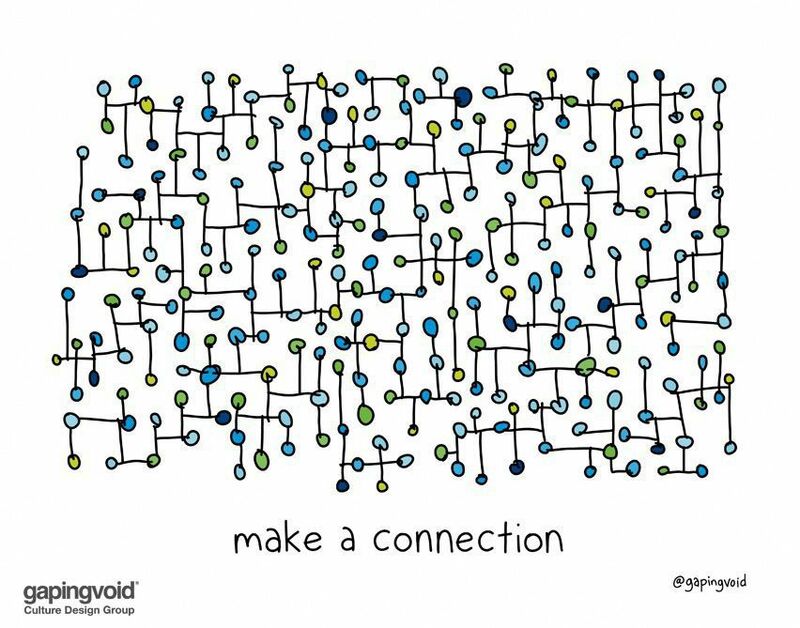 Another @gapingvoid image that reminds me of micro.blog - in fact it might even be an image created for @macgenie based on the first micro podcast she did.